We’ve been busy in 2017! We’ve gotten great feedback about how these improvements have helped our clients’ workflow—so in case you missed any of our new features, we decided to stop, take a breather, and celebrate what we’ve done so far. You can now add signatures to your inspections. You’ll see a new Signature rating in the dropdown for a line item. Click here to learn more about signatures. Now when you take a photo on our app for iOS devices, you can open the photo and add annotations directly to the photo. This helps inspectors point out the exact issue. Our number picker lets you add a line item for inspectors to input a number. You can customize it for temperature, ATP ratings, inventory, room numbers, and more. Using the number picker instead of a text field ensures that all your inspectors are entering in the numbers the same way, which makes it easy to compare all your data. Users with administrator access can now edit inspections to fix typos or the inspection location. Note that you can’t edit timestamps or change photos. Click here to learn more. When you are performing inspections, you can now include photos from your gallery. 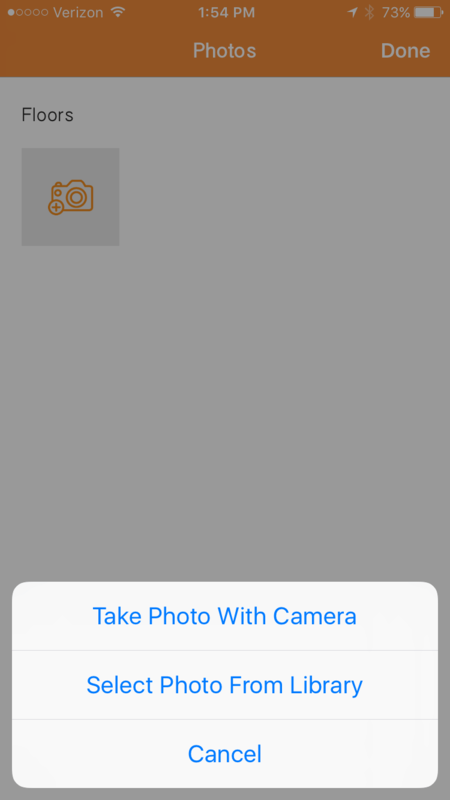 This makes it easy to upload a photo you took before starting the inspection. When you use our website, you’ll see a blue circle in the bottom right. We’ve made it easier to reach out to us if you have any questions—we’re here to help! You can also click the button to access all our help resources. We have updated our online resources to help you get more out of OrangeQC. If you are adding new inspectors to your team, make sure to send them a link to our Inspector Training videos. You can always find our help resources at help.orangeqc.com, or by clicking on the question mark icon in the bottom right when you are logged in. You can now filter the Ticket Report by who is assigned to the ticket. This a great way to see the response time of individuals on your team, as well as for team members to check on all of their own tickets. 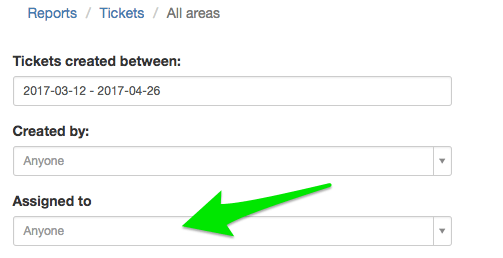 In the Ticket Report, you can now generate an Excel export for the number of Open, Pending, and Resolved tickets within each area. Our new inspection forms report (available under the Reports tab) lets you compare performance on individual inspection forms. 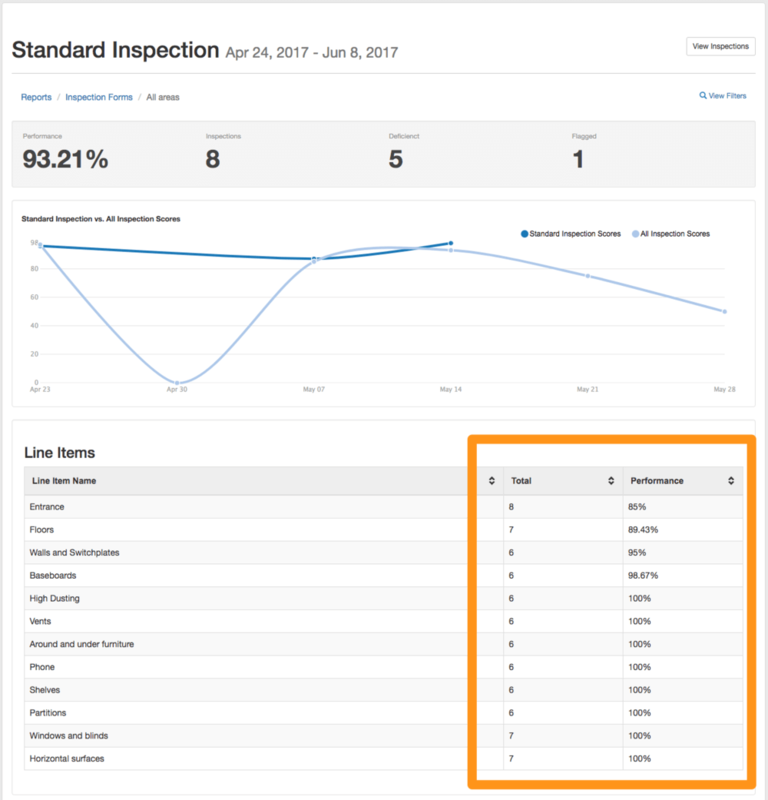 The new reporting reveals things like “top 10 areas where Entrances scored the lowest.” Metrics for the individual line items within each form make it easier to spot your lowest-performing items to target for improvement. You can also see how a particular inspection form compares against your overall performance. We have updated the private inspections report to match the formatting of our other reports. Be sure to check it out! 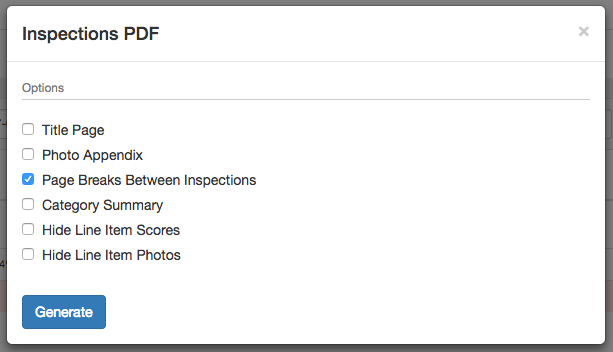 Now, when you print or create PDFs of inspections, you have more options to create a custom, professional product. Add a title page, include larger photos, add page breaks, and more, all within a new and improved layout. Admins can now grant mobile app access (iOS and Android) to all users who have access to tickets. This is a great way for teams and customers to stay on top of tickets in the field. 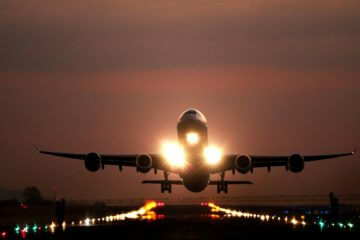 (This feature is included in the Standard package and higher.) Click here to learn more about mobile ticket access. Inspections can now be filtered by Not Deficient, Not Flagged, and Not Private. Flagging inspections is a great way to automatically create tickets and close the loop on any issues found in a facility. This new setting automatically flags an inspection if the inspection contains any deficiencies. This way, nothing slips through the cracks. (And best of all, your inspectors no longer have to remember to flag inspections when they are done.) You can turn this on in your Account Settings > Features section. The flagged inspection icon now updates based on the status of the associated ticket (red for Open, yellow for Pending, and green for Resolved). When you reply to an inspection email alert, it will now flag the inspection and add your reply as a comment on the new ticket. This ensures that your comment keeps the context of the inspection. You can now set a default category for all flagged inspections. To change your default category, go to Account Settings, click Ticket Categories in the left-hand sidebar, and scroll to Default Categories at the bottom of the page. You can now archive old ratings you’re longer using. This makes it easy to consolidate which options you have as you create new inspection forms. We released a new API add-on offering that makes it easier for larger accounts to integrate with OrangeQC and push inspection data via our API. If you are interested in learning more, please reach out to us at support@orangeqc.com. 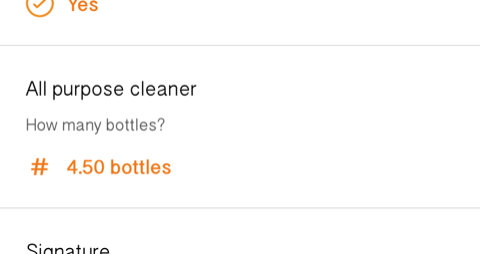 We’ve added new help guides that show how to connect the OrangeQC API to Zapier. In this guide, you’ll learn a simple use case to automatically store your inspection data in Google Spreadsheets. If you are interested in adding API access to your account, please contact us at support@orangeqc.com. 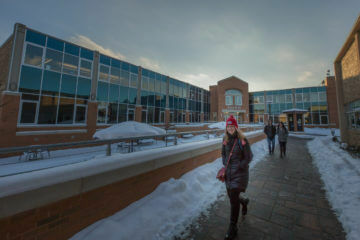 Thanks for taking the time to catch up on our newest features! To make sure you’re getting all the latest about improvements, tips, and more, subscribe to our monthly newsletter at the bottom of your account page.